In her talk, Angie Hobbs argues that the work of Plato can help us think through and comprehend certain interesting issues, despite the fact that his experience was of direct democracy and not the liberal representational democracy that emerged in the seventeenth and eighteenth centuries. The Institute of Historical Research, National Hellenic Research Foundation (NHRF), the British School of Athens and the Institute of Classical Studies, University of London are hosting a talk by Angie Hobbs, Professor of the Public Understanding of Philosophy, University of Sheffield, entitled ‘Democracy, Demagoguery and Plato’. The event will be held in the ‘Leonidas Zerbas Amphitheatre’ at the National Hellenic Research Foundation (48, Vassileos Constantinou, Athens) on Monday 13th November at 19.30. In the past few years various groups with opposing aims in a number of countries have claimed that they are the champions of democracy, ‘rule by the people’, and there is huge confusion and disagreement about who ‘the people’ are and what really constitutes their ‘rule’. Although he is no fan of (direct) democracy, his analysis of its charms and weaknesses is nevertheless illuminating. His account of how democracy can be subverted into a far worse tyranny by a cynical and opportunistic demagogue is devastating. 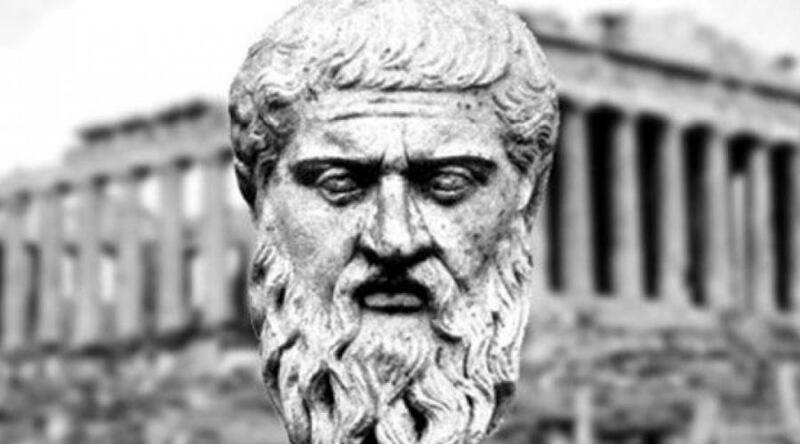 Plato also helps us understand what is really involved in ‘rule’ based on reason and evidence, and what kind of political, social and educational conditions are necessary to achieve it. The talk is part of the ‘Autumn Lectures on Classical Studies’ organised by the Institute of Historical Research, NHRF. It will be simultaneously translated into Greek and Greek sign language through the support of the British Embassy in Athens. Admission is free.